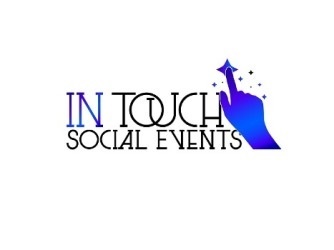 Do you have all of your items for your event and just want someone to set it up for you? We offer this service just for you. We will This service is just for you. We will go to your venue space and set up all of your decorations, linen, and items for your event. Do not worry about trying to have your friends and family trying to rush to set up your location. We will do all of the work for you so that all guests can come and enjoy the day without having to set anything up. We know you have limited time in your venue, we will make sure your event is ready.